Looking to get elevated on I-Drive? 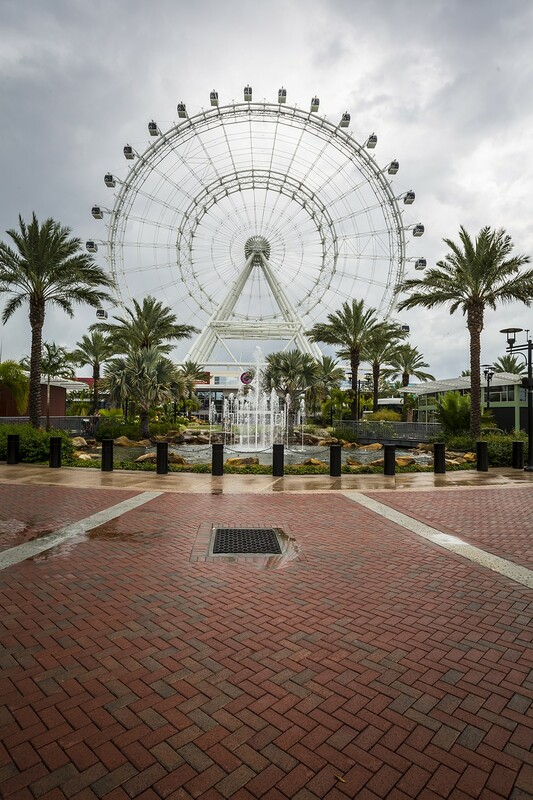 We’d never advise anything illegal (and there’s absolutely no smoking inside the air-conditioned capsules), but we can’t think of a better place to get reeeeeally high than Merlin Entertainment’s new Orlando Eye observation wheel at I-Drive 360. During your 20-odd-minute odyssey up to 400 feet and back, you’ll be able to see for miles and miles and miles – so long as a sudden lightning storm doesn’t turn your revolution into a bad trip.